A quantum leap in Page Builders? 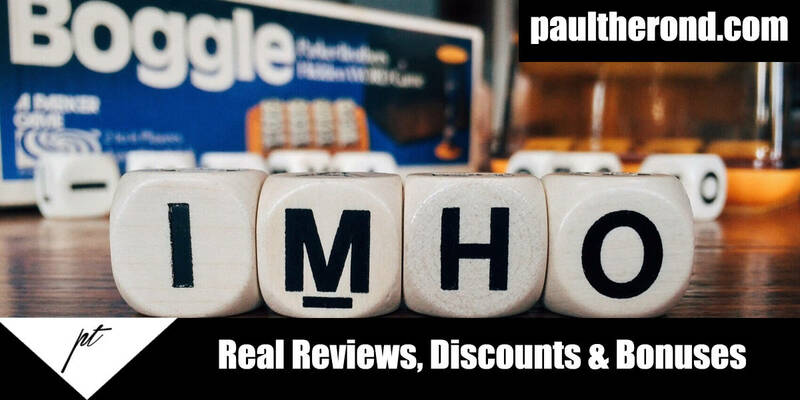 PaulTherond.com is the home of real and honest reviews for the eMarketing community. You always are presented with the facts and importantly alternative products to consider before buying the app reviewed. 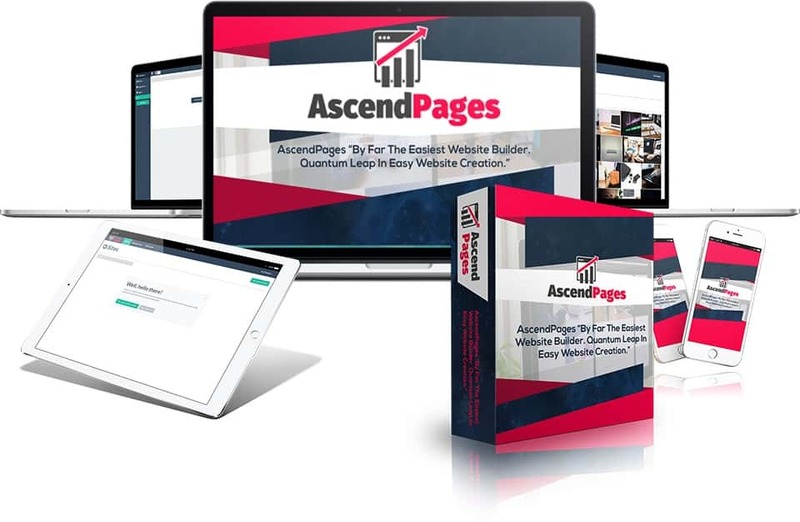 AscendPages is a hybrid between a plugin like Thrive Architect and a service like ClickFunnels. 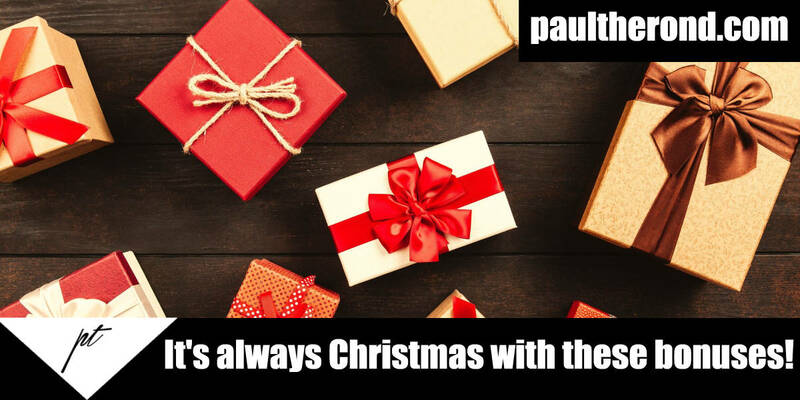 So it allows you to build websites just like Thrive does but at the same time, it is focusing heavily on being a complete funnel tool like ClickFunnels. 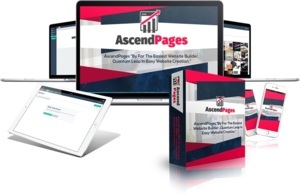 However, with ClickFunnels starting at $97 per month, AscendPages definitely wins at just $27-$29 for the basic version. One thing that is also clear is that AscendPages is aimed squarely at the marketing community with a lot of the design elements like countdown timers, call to action banners, testimonials and reviews all being key ingredients you need on your sales funnels and other landing pages. On their homepage, you can actually see a demo of AscendPages creating a funnel in under 90 seconds which is definitely worth a look at. See that video demo here. Beware of any offer you see online promising you a cashback on your purchase as this is strictly prohibited in the terms and conditions of Andrew Darius the creator of AscendPages. What this means is that you won't get any money from such offers as their affiliate account would have been terminated. You are getting the absolute best AscendPages discount, coupon or whatever else you want to call it as part of the launch week happening right now. Plus with the premium bonus packs you can claim, we are making this deal so much sweeter for you. Is this the reloaded version ? What is the difference from version 1 ? Hi there "TheOnlineBoy" yes this is the reloaded version. Having not used the previous version I can't fully comment but from what I understand they have "reloaded it" with more templates/building blocks. The best thing I can say is to try it for yourself and play around as they are offering a free trial here.